It looks like the hardest part is deciding where to put the fabrics in the rectangle... hmmm, I'm wondering if trying a design with colored paper would help? Sure would cut down on fabric. lol. I think I might try it. Fingers crossed. Just thinking of trying to design something makes my brain hurt. More power to you for being prepared for a little faux pas along the way. 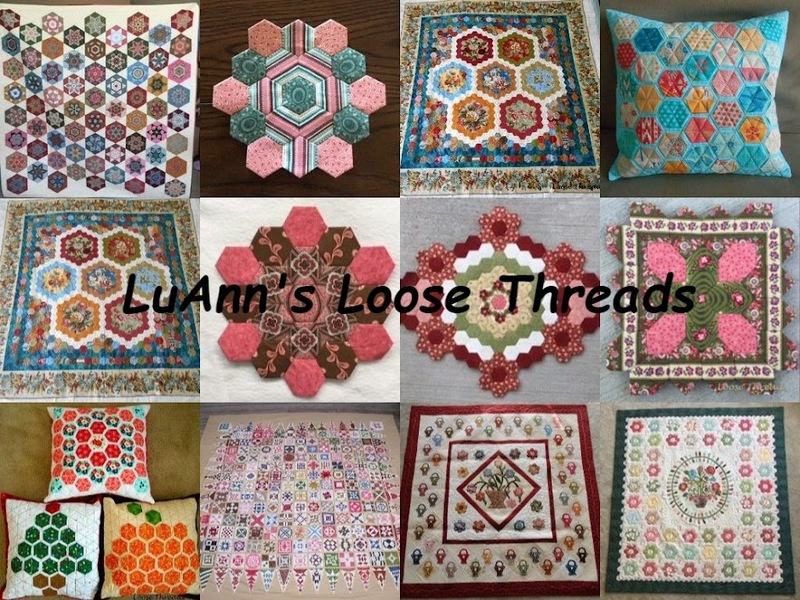 Besides a little extra quilting practise is always good ;o) Have fun! This looks really interesting. I'll be watching for that 'next installment'.